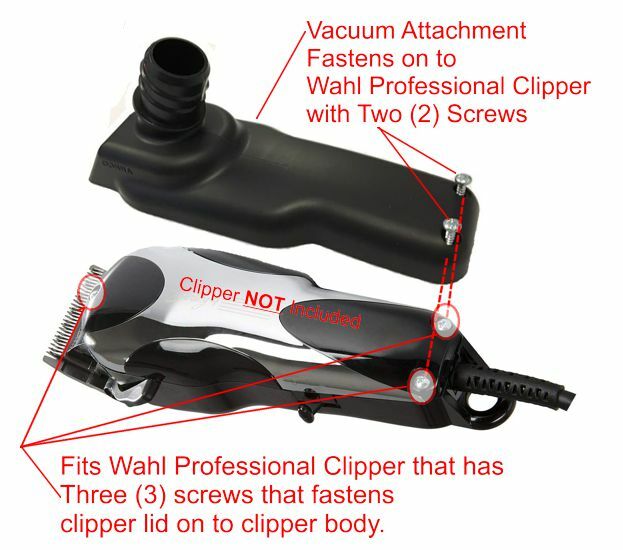 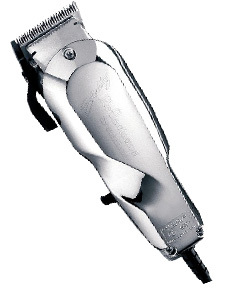 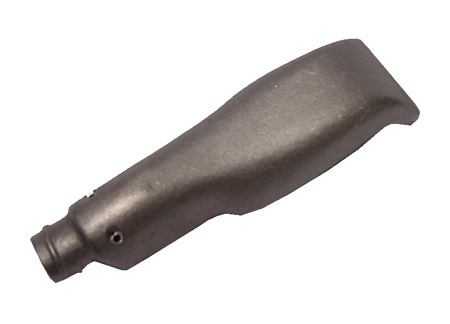 Barbers will use the this Vacuum Housing Attachment on their Whal Professional Clipper with the Black plastic hose or the Grey Rubber hose with reinforce wire (makes it stronger). 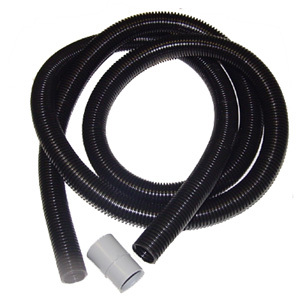 Then connect ther shop vacuum to the hose. 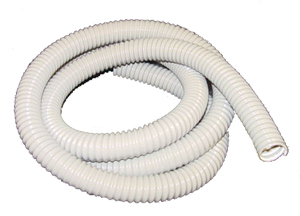 Where the hose goes into the shop vacuum. 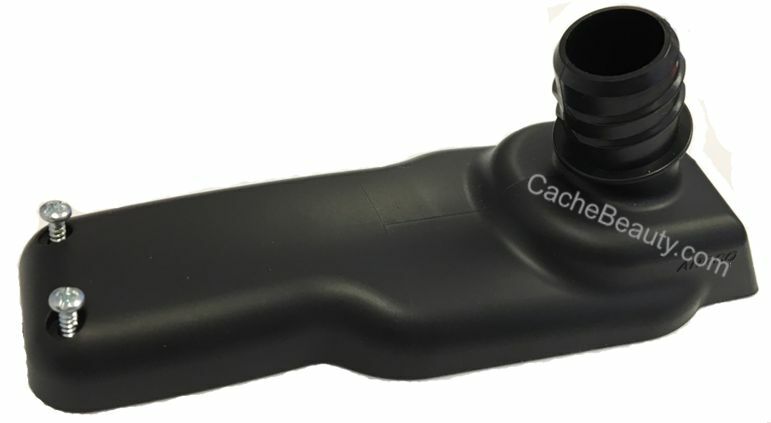 This is where you will need to customize a fitting to reduce or enlarge it, as each shop vac manufacture will have a special size inlet for their vacuum.